A relief action was organized by Marco, a friend from beach volley. 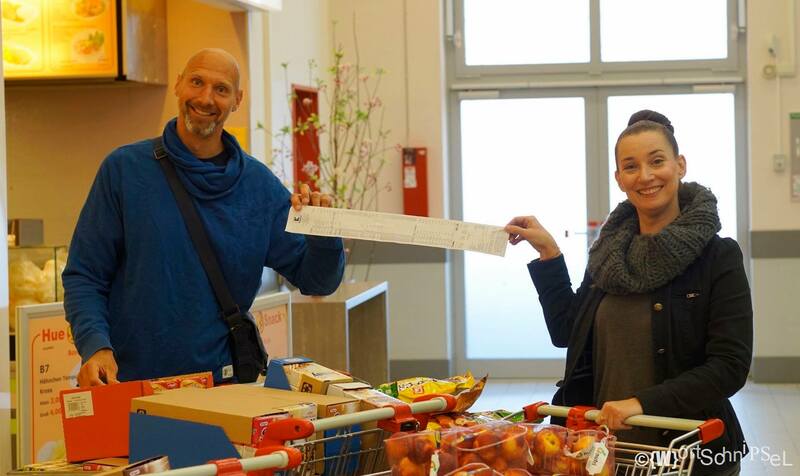 He bought and distributed food as well as hygiene products at the LaGeSo (refugee registration in Berlin, Germany). You can contact him over facebook if you’d like to help. You can find an article about this in the Tagesspiegel here. And some photos about it on his facebook page. Each day with the help of friends, some shelves in the supermarket were emptied and a growing number of shopping carts with fruits and snacks were making their way to people in need. Mayapedal: we bought some tools for their workshop, as they are planning to initiate a program to train bicycle mechanics. Here you can read about my experience on the blog. 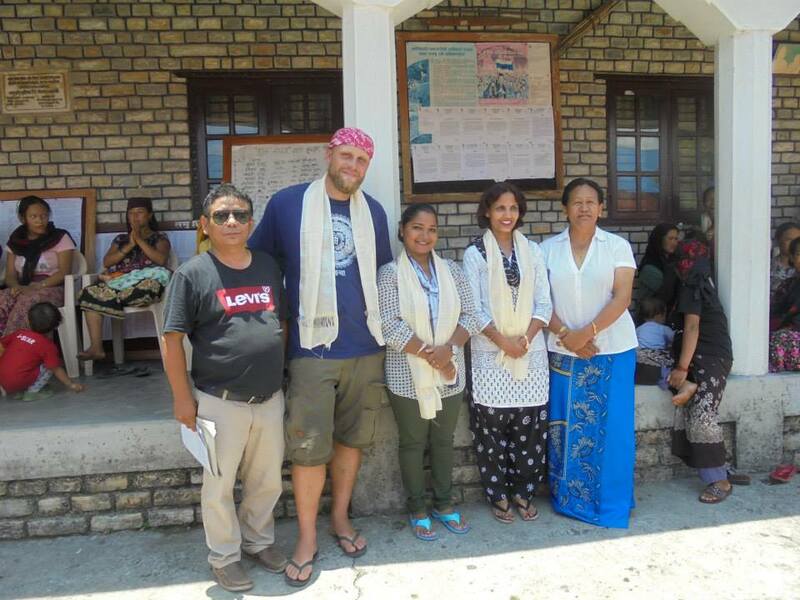 50€ went to the playing for change foundation – in this case especially for their music school in Nepal after the earthquake. A friend of mine was in the area to help people directly buying building materials to get a roof over the people’s head before the start of the raining season. Thank you Bastian! 12 solar lamps are being sponsored through solar aid, helping students in africa to study after daylight hours. This is a clean and affordable way for communities without electricity. 1 EUR from each album sold online will be used for charity projects and organisations along my bicycle route.